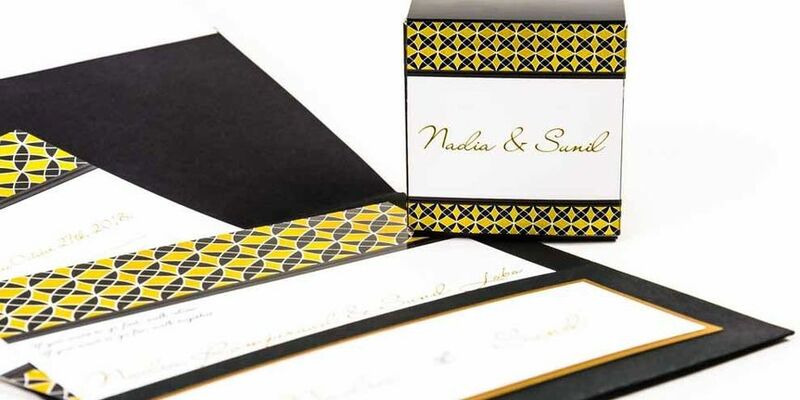 Chantal Claire Collections is an Austin, Texas-based wedding invitation company that provides gorgeous paper goods to couples all over North America. 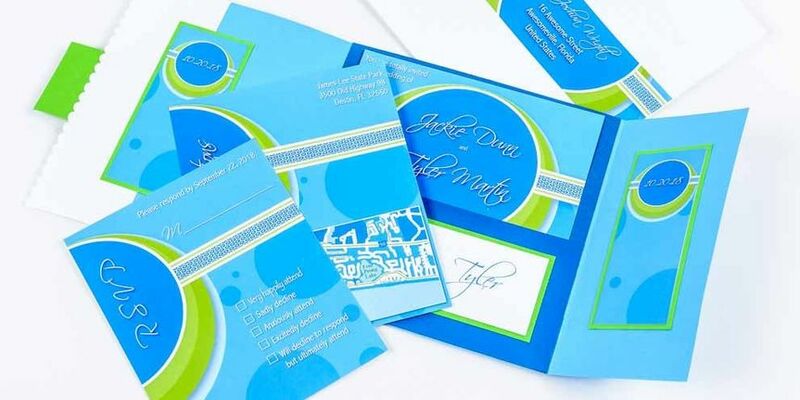 Whether you want something that’s already made, where you can customize the colors and fonts, or need custom-designed invitations, Chantal Claire strives to give couples the wedding invitations they desire. 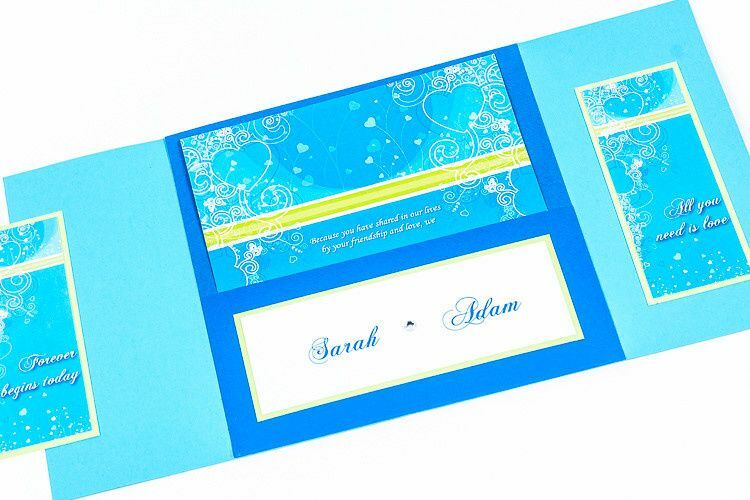 Chantal Claire Collections’ wedding invitations are digitally printed on thick, stunning cardstock. Chantal has always been an artistic and creative type who works with a wide range of mediums. 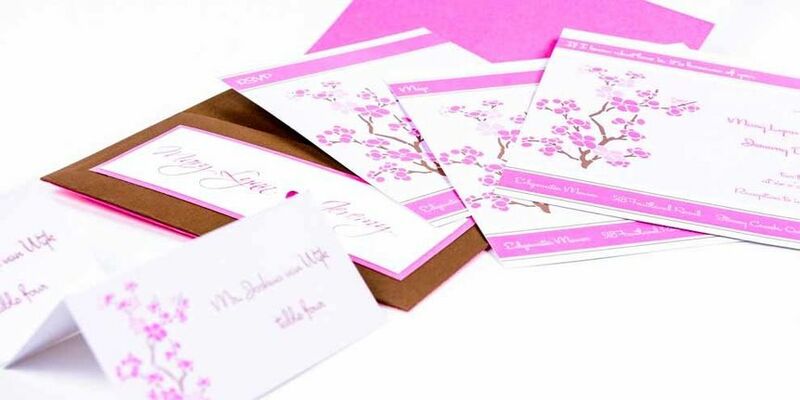 She founded Chantal Claire Collections in 2006 after designing her own wedding invitations which attracted many other couples who requested she create their invitations too. 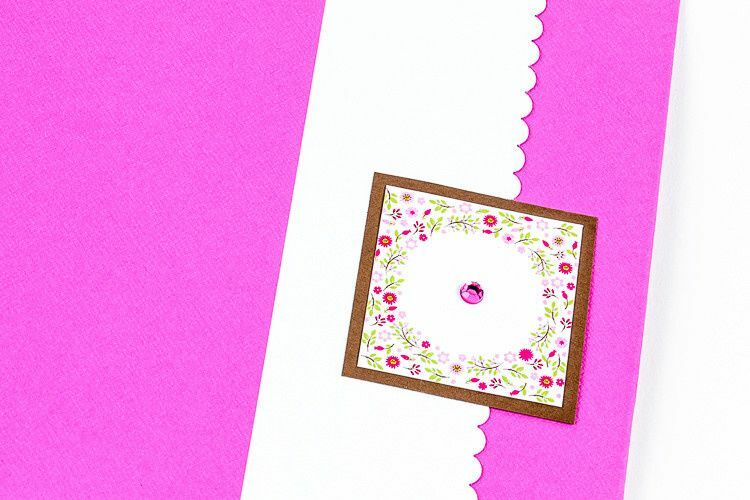 Chantal Claire Collections has a talent for balancing colors and shapes to create unique and lovely wedding invitations. 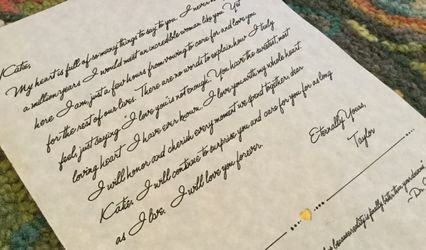 With an unwavering dedication to each couple, she conducts consultations via phone, email, and in-person to get to know you so she can create your one-of-a-kind wedding invitations. 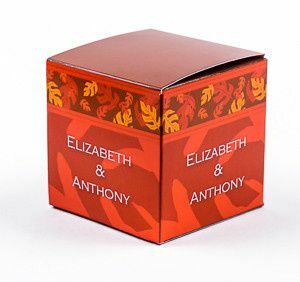 Your invitations can be assembled and shipped no matter where you are in North America. 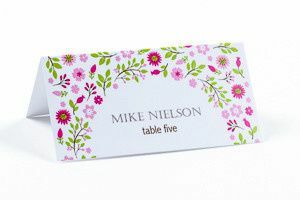 In addition to wedding invitations, Chantal Claire Collections also offers place cards, save the dates, menus, RSVP cards, and thank-you cards. I hired Chantal to do invitations during a very stressful time for me. She was fantastic, hand-holding me through the whole process and making it actually fun. 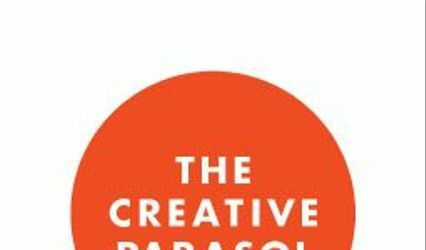 I am not a creative person but she was able to listen to me start and stop about what I wanted and then come up with exactly what I wanted--when I hadn't even known what that was. She's smart, dedicated, professional, trustworthy. I'd work with her again anytime. You can't go wrong hiring her. Chantal is AMAZING! Her designs are so classy and sassy! Even more so, her attention to detail and service are bar none. 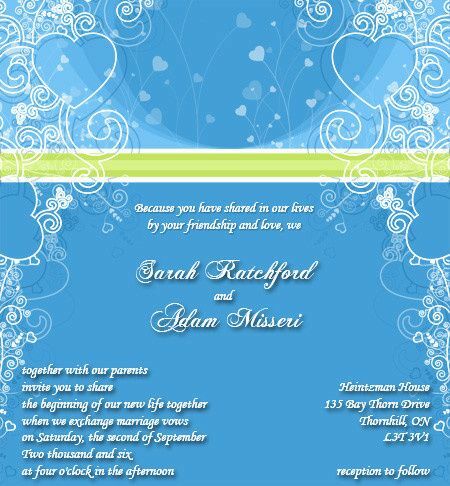 As a matter of fact, she did my invites in 2007 and I have been friends with her ever since. That's what I call AMAZING! 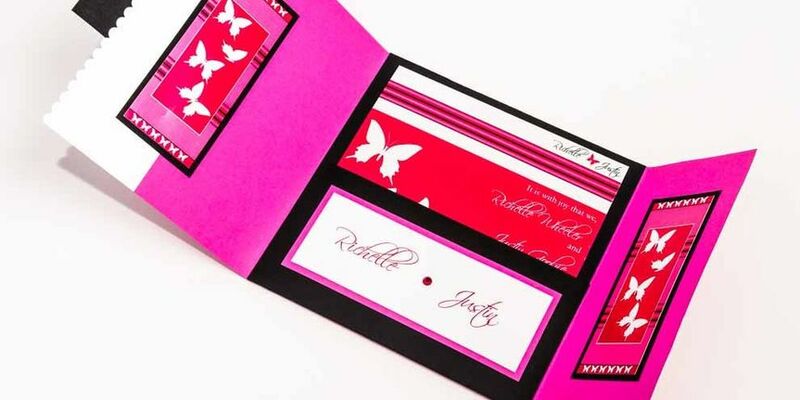 Chantal works absolute magic into her invitations! The colors are so vibrant, the quality is outstanding, & the designs are not the &apos;oh I&apos;ve seen it a million times before&apos; type. No, they jump right out of the mailbox & grab your attention! 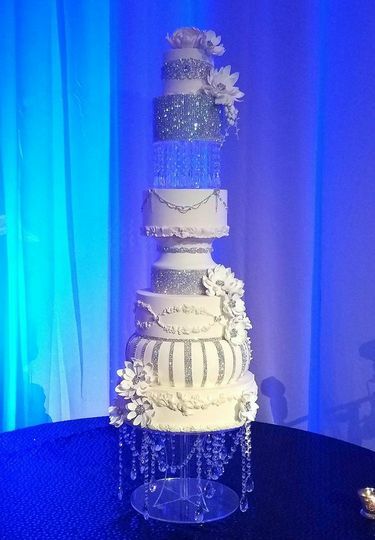 All her work is exquisite & each one is custom-created to reflect the client&apos;s personality & theme of their event. Highly recommended!